While in other South Tyrolean villages the temperatures are still wintery cold, motorcyclists in the countryside of Meran can already undertake marvellous tours! 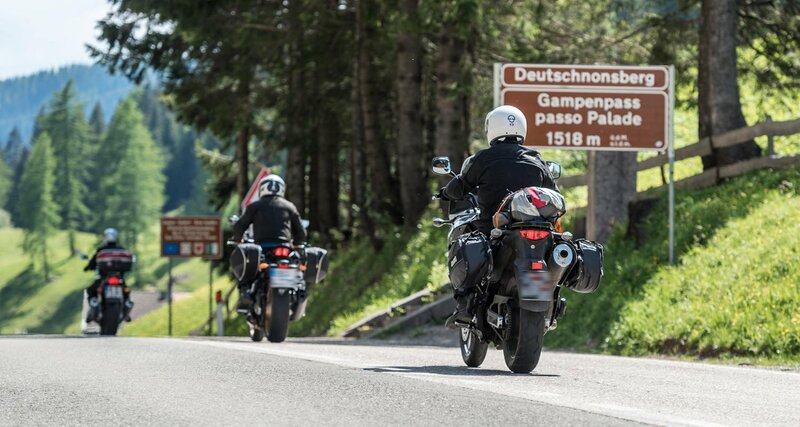 Whether in the valley or on pass roads – due to the mild climate and the unique position in the heart of the Meran region, Vöran and its surroundings are a very popular holiday destination for motorcyclists of all ages. The Hotel Oberwirt is the ideal starting point for tours of any kind. What about a trip to the Gampenpass? Or a tour to the well known Jaufenpass? 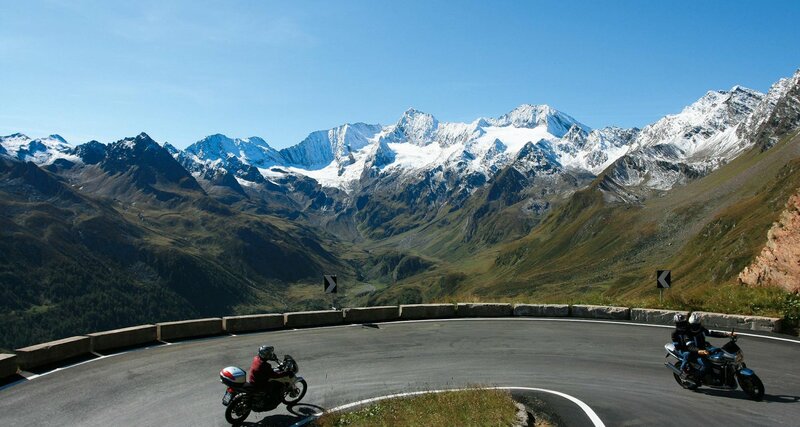 This pass road is full of bends and guarantees a maximum of driving pleasure and a stunning panorama! 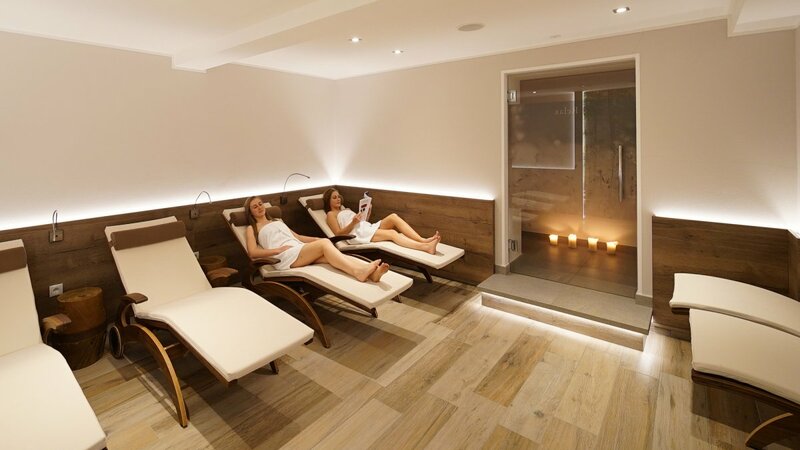 After your spectacular motorcycling tour you can relax in our new wellness area or take a snack in our spacious restaurant or on the sunny terrace. Does it get any better than that? Are you a real pleasure cyclist who loves to be sporty but at the same time likes to discover the culture side of South Tyrol? Then Vöran is the right holiday destination for you!